It hasn't been an easy few weeks for Grab. 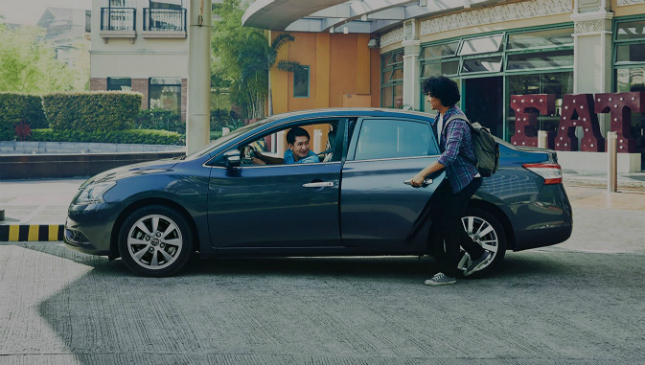 Ever since Uber ceased operating in the country, the Singapore-based company has been bombarded with numerous complaints about its drivers, services, and even its fees. The complaints haven't fallen on deaf ears, as Grab has implemented numerous changes and new features to try and address these concerns. 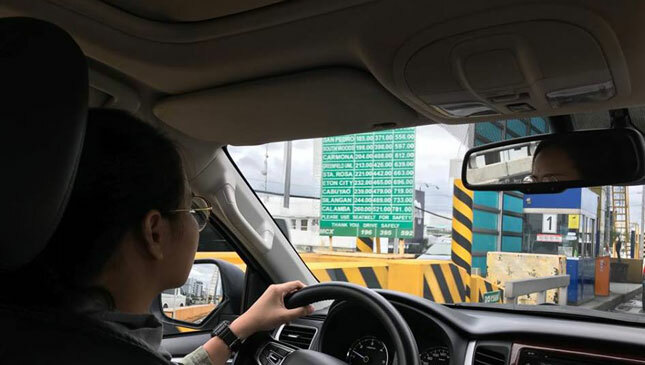 CNN Philippines reports that a new feature will soon be rolled out to protect Grab's drivers from inconsiderate passengers. 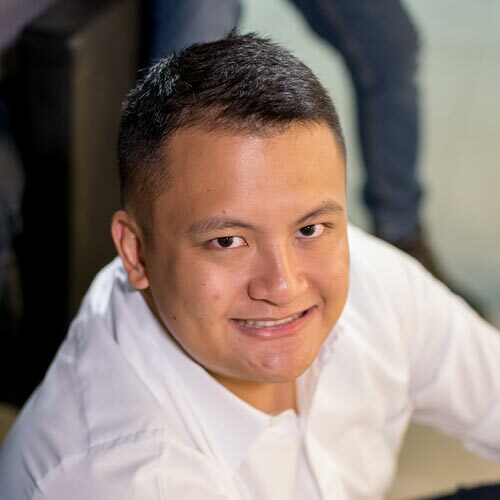 Grab Philippines head Brian Cu said on The Source that this feature will allow drivers to cancel a trip after seven minutes of waiting for a passenger. Passengers, meanwhile, won't be penalized for any canceled bookings. The feature is expected to be rolled out on an experimental basis some time next week. "We can't roll it out to everyone because there are system integrity issues that need to be checked," Cu told CNN. This new feature is on top of the planned auto-accept feature and the removal of drivers' ability to see the destination before accepting a trip. On the flip side, Cu encouraged riders to update their information on the Grab app using their real names. He reasoned that the drivers need peace of mind when they're ferrying dozens of strangers a day in their cars. 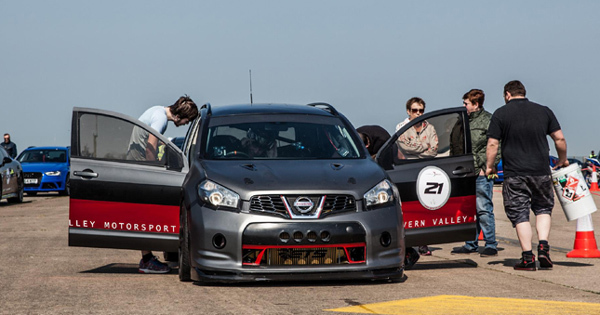 The world's fastest SUV is a...Nissan?